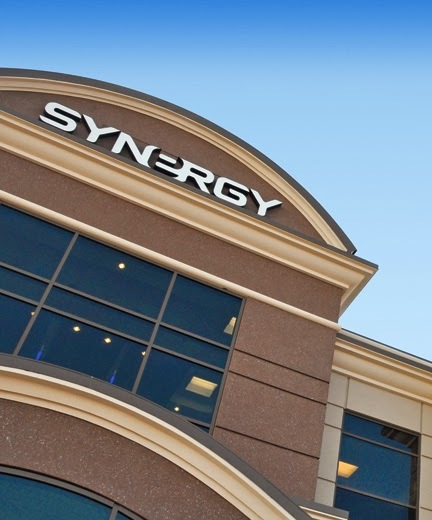 On Friday, August 8, Synergy WorldWide will be holding a company-wide staff meeting. So that all employees can attend, Customer Service and the Synergy store will close early. Please contact Customer Service at (801) 769-7800 before that time if you have any questions. 2014 Activity Bonus Program: Get to Cabo! Activity Bonus Program: Get to Cabo! The rewards of the Activity Bonus Program just became more rewarding. 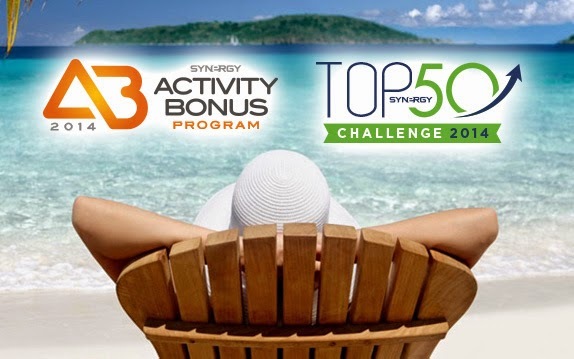 As we enter the final months of the TOP 50 Challenge, Team Members are working hard to earn enough points to qualify for Synergy’s luxury vacation in Los Cabos, Mexico. These points are within reach for everyone willing to earn Personal and Duplication Activity Bonuses. For July, August and September, every Team Member who earns a PAB will be awarded 500 points toward their TOP 50 Totals. Those who earn a DAB will be awarded 1000 points! Every Team Member that earned a PAB before July will be awarded 250 points for each PAB they earned. Those that earned a DAB before July will be awarded 500 points for each one earned! The points associated with Activity Bonuses earned before July will be reflected in the yearly totals as they are updated this coming Monday, July 28. All PAB’s and DAB’s earned in July, August and September will be added to monthly totals at the end of each month. There is no greater recipe for Synergy success than the behaviors that earn Activity Bonuses. Sponsor new Team Members, find new customers, and then help those you sponsor to do the same. The TOP 50 points and the Activity Bonus cash are quick incentives for smart work, but the long term rewards are truly the best. On November 6-9 of this year, Synergy will be taking the Top 50 Challenge winners to the Fiesta Americana Grand Los Cabos All Inclusive Golf & Spa Resort. There, Team Members will enjoy pools, food, activities, culture, views, beaches, relaxation and fun with your fellow leaders from Synergy North America. Synergy’s Top 50 Challenge rewards North American Team Members for their business building activities. Last year’s grand prize was a blast— four days and three nights in sunny Cancun (see the recap video here). This year the party will continue for those ready to earn it. The top 50 point earners who earn a minimum of 10,000 points by September 30th will pack their bags, bring one guest, and stay at one of Cabo’s finest resorts on Synergy’s dime. Synergy will also pay $500 toward travel expenses. Get ready for an unforgettable experience! 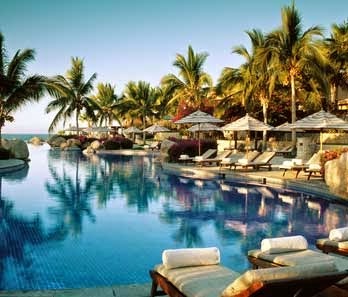 For more information about the Cabo Vacation, click here. For more information about the TOP 50 Challenge, click here. For more information about your TOP 50 Challenge point totals, check the weekly-updated leaderboards here or contact Customer Service at 801-769-7800. The Activity Bonus Program is a promotion that allows Synergy Team Members to earn two monthly cash bonuses while establishing a strong foundation of residual income. The Personal Activity Bonus (PAB) is earned as you simply sponsor 2 New Team Members and 2 New customers in a month to earn a PAB. The bonus gets bigger with each consecutive month you accomplish this goal. The Duplication Activity Bonus (DAB) is earned each time your newly sponsored Team Members earn their own PAB. The bonus gets bigger (up to $2,000 monthly!) as the number of your successful Team Members increases. The Purpose: Become a master business builder. Earn cash along the way. For more information about the Activity Bonus Program, click here to read more or visit our Resources page. On Saturday, August 23, in conjunction with Synergy’s special August Open House, we will be hosting our ever-popular Gold Camp for ambitious Team Members to attend. Space is limited, so we invite you to register today and save your seat! guest experts how to increase your income in the most effective ways. You will be responsible for personal travel and accommodations. We are excited to share these valuable training sessions with you to enhance your skills as a business builder. We look forward to having you attend this event, the third Gold Camp of 2014. Click here or call Customer Service at (801) 769-7800 to register today! Synergy WorldWide invites you to bring your guests and join us on Friday, August 22, for our Fall Open House Event. Attend this Open House event in its new-and-improved format and experience the Synergy Advantage firsthand. At 1:00 p.m. the Open House begins with a tour of our manufacturing facility located in Spanish Fork, UT. This is the best way to see Synergy’s commitment to purity, potency and quality in every product we produce. Following the manufacturing tour, head to Synergy HQ to meet our staff, hear from members of our Executive Team, and sample our products. We’ll also have exciting prizes to give away to the crowd, along with an impactful presentation of the Synergy Advantage. After a break for dinner, we invite Open House attendees to gather once again at Synergy HQ for dynamic training session. Hear from product experts, top earners and talented speakers. Have fun with us while learning the information that could make all the difference for your future. Note that this event has been rescheduled exactly one week earlier than what was originally posted on the Synergy Calendar. The change has been made to accommodate those who are unable to travel over Labor Day weekend. The day after the Open House, Synergy will be hosting Gold Camp on Saturday, August 23. The Synergy Gold Camp is an elite training for Team Members on how to leverage Synergy’s Mega-Match Compensation Plan and become the perfect sponsor. For Gold Camp registration click here. Dust off your clubs, practice your swing, and get ready to do some good in the world. 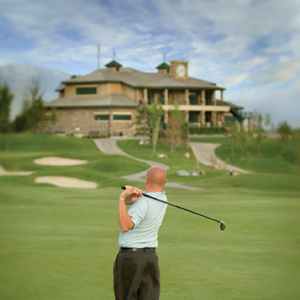 The annual Leave a Legacy Golf Tournament is happening again this August. Presented by the 5 Star Legacy Foundation and Synergy WorldWide, the proceeds from the tournament will benefit children in need across the world. You may register individually or as a team of four players. 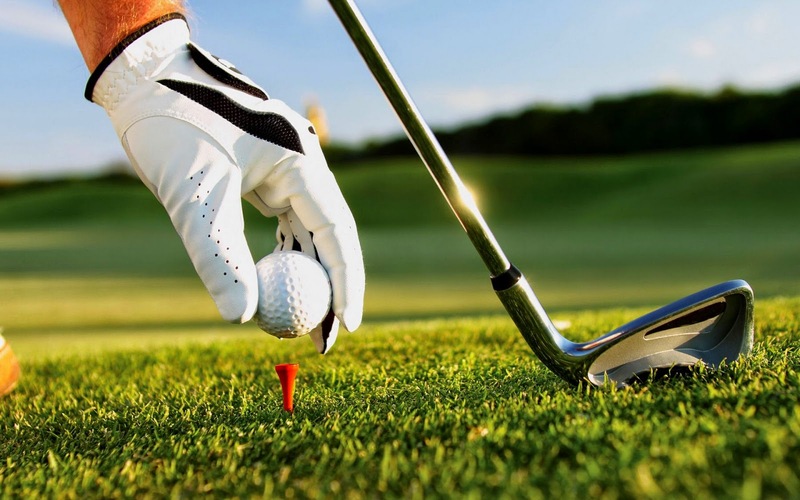 Simply click here to access the “Golfer’s Registration Form” and follow the instructions found at the bottom of the page. There are several options and opportunites for sponsorship, all of which will go directly to help the children through the 5 Star Legacy Foundation. To lock in your sponsorship, click here to access the “Sponsorship Form” and follow the instructions on the bottom right-hand corner. This form also contains a general explanation of how your sponsorship dollars will be used for this important cause. Synergy WorldWide has enjoyed a long history and valued relationship with the 5 Star Legacy Foundation, and we look forward to this upcoming tournament and the opportunity to help those in need. More and more people across North America are discovering the benefits of SLMsmart Health Shake. Due to this high demand, Health Shake will be on backorder until August 4. Note that customers and Team Members can continue to place Health Shake orders, and those will be shipped as soon as the inventory has been replenished. As always, Synergy WorldWide ensures and guarantees the quality of our product through every step of the manufacturing process. As we increase our supply to meet the needs of our customers and distributors, no shortcuts will be taken in quality assurance. Again, we appreciate your patience as we take the time to meticulously manufacture, test and guarantee increased quantities of Health Shake to meet the growing demand. 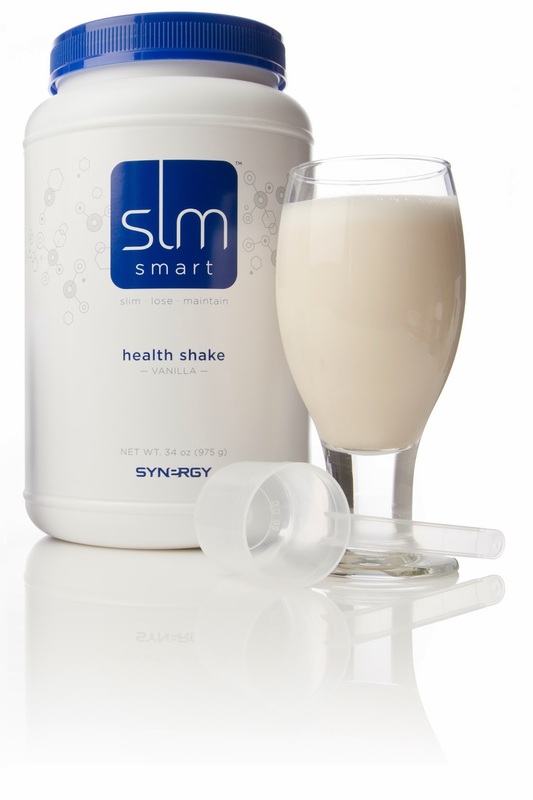 For a closer look at the benefits of the SLMsmart Health Shake, click here. For questions relating to this communication, please contact Customer Service at (801) 769-7800. 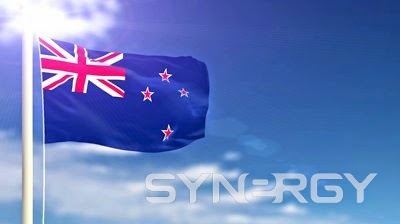 Synergy WorldWide is furthering its international growth and pre-launching in New Zealand. This is the first step in welcoming a new market to the Synergy experience. We are excited to increase our reach and share Synergy’s life-changing values and products with even more people. 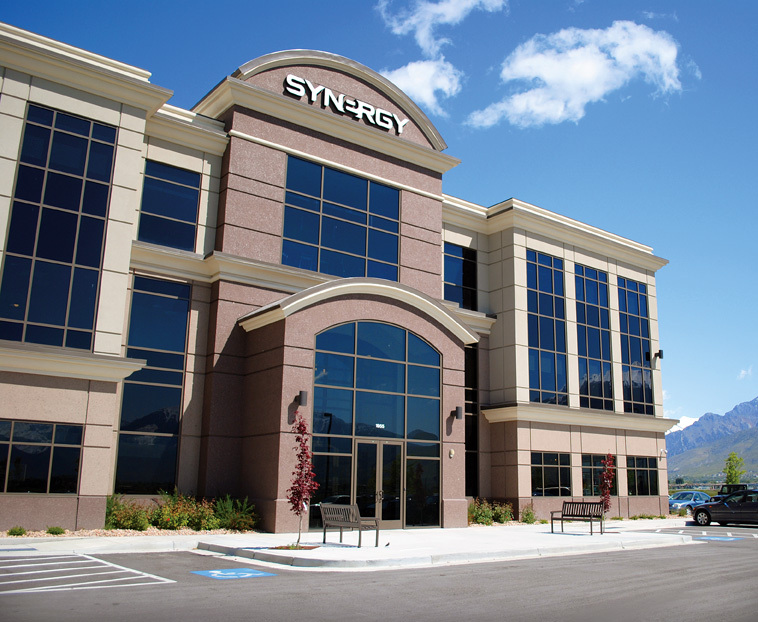 As of today, July 18, 2014, potential distributors in New Zealand can officially become a part of Synergy WorldWide. See the links below to find your pre-launch form and get started! After you fill out the pre-launch form, refer to the contact information listed on the form and send it to our corporate office. Click here to access New Zealand’s pre-launch form. This is just the beginning of many things to look forward to in New Zealand. Now that we have reached the pre-launch phase, we can look forward to the market’s full launch in early September, 2014. At that time, Synergy’s distributors in NZ can expect to order product, receive commission and change people’s lives with the Synergy Advantage. Incredible opportunities await Synergy WorldWide in this country. We are excited for what the future holds! Join us for a special Corporate Update Call for the month of July. 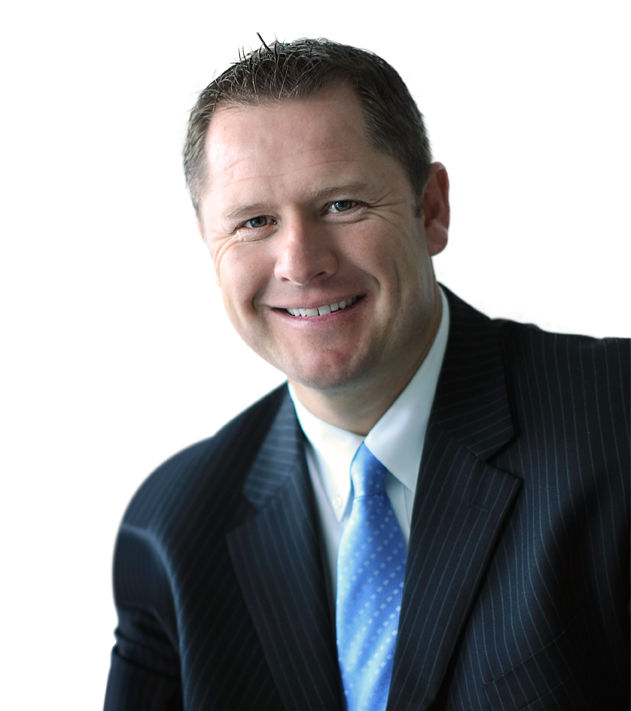 Callers will hear the latest news and company information from special guest Dan Higginson, Founder of Synergy WorldWide, along with Jake Rothfels, Synergy North America’s Marketing Manager. These monthly update calls are a great and important way to stay connected with Synergy HQ. As we find ourselves in the middle of a busy summer season, you can use the information discussed in this call to your advantage. Synergy has been experiencing incredible, company-wide success leading up to this point and there are exciting things ahead. Gather your team on the line and don’t miss this call.